Looking for Bachata Dance Lessons? Look no further! 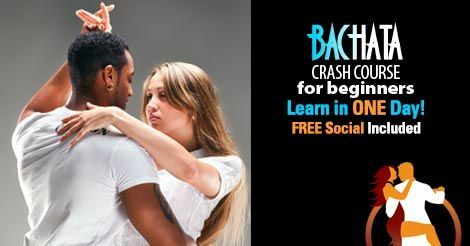 For this Bachata Crash Course NO PARTNER IS NEEDED TO LEARN! We’ll partner you up! Want more? Jump in one of our Bachata Series or Classes!